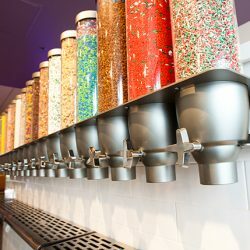 It is important to use dispensers that only give a small portion and are designed to handle different kind of toppings. 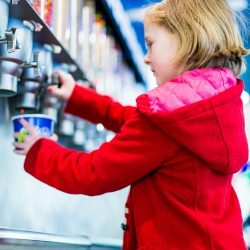 Food Dispense offers a wide range of topping dispensers for frozen yoghurt bars and ice cream parlors. 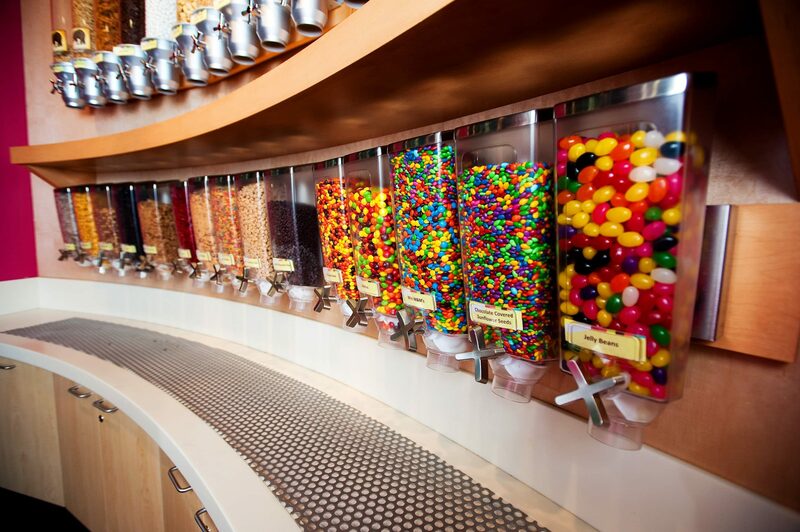 Please take a look at our solutions for toppings! 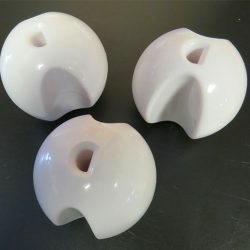 A unique topping display, wall or buffet? From a a small counter display to a complete topping wall we can help you making your shop stand out. 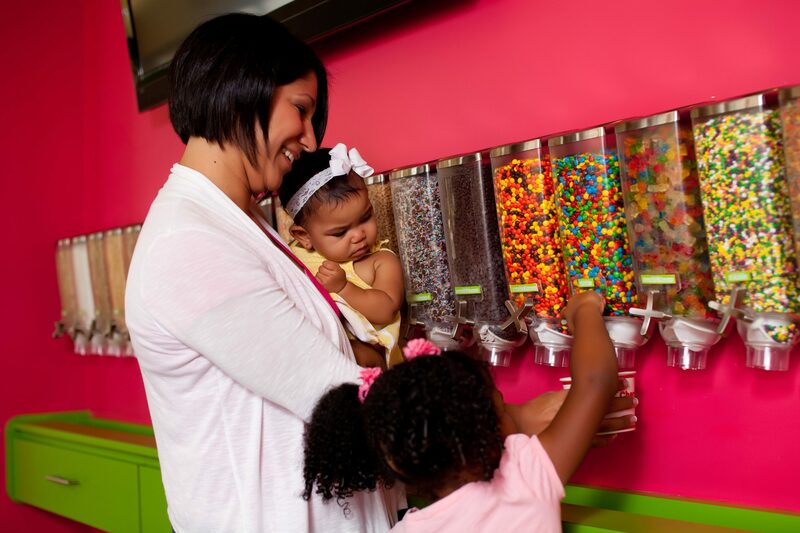 Customers pick their favorites and dispense a small portion. A long topping wall will absolutely attract new customers! You need topping dispensers for multiple stores? Please contact us for a custom quote. All wall mount dispensers come standard with different portion wheels. This allows you to set the right portion for each topping from caramel pieces to M&M crunches.